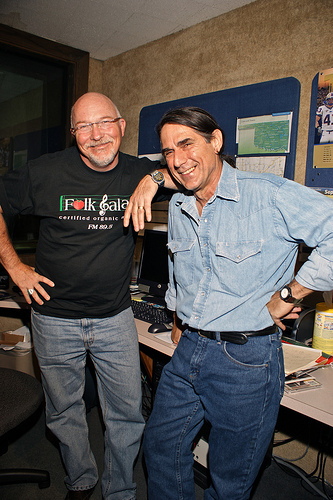 It is Valentine's on Folk Salad and we will be playing love songs, love lost songs and missed love songs. Enjoy the Salad! 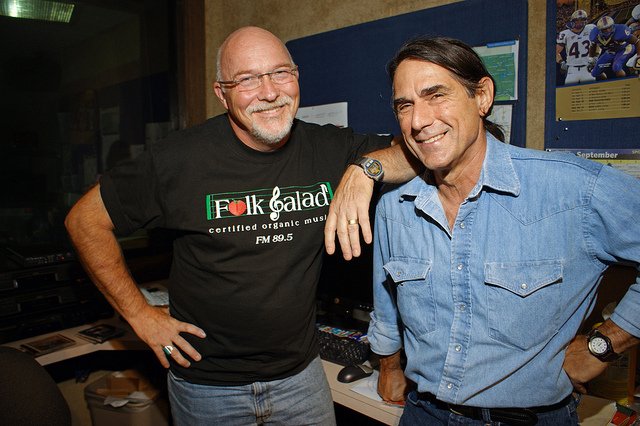 Folk Salad serves up old tyme country, bluegrass and Appalachia is on the menu. Some artists are Riley Baugus, Doc Boggs, Billy Strings and more.